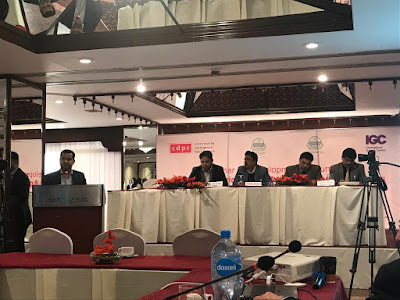 Dr. Waqar Wadho (Assistant Professor and Senior Research Fellow) of the Lahore School of Economics presented his research findings at a conference “Development in Punjab: Setting New Priorities in Agriculture and Industries”, jointly being organized by the Finance Department (FD) and Planning and Development Department (P&DD), Government of Punjab in partnership with the Consortium for Development Policy Research (CDPR) and the International Growth Center (IGC) on 22 January 2019 at Lahore. 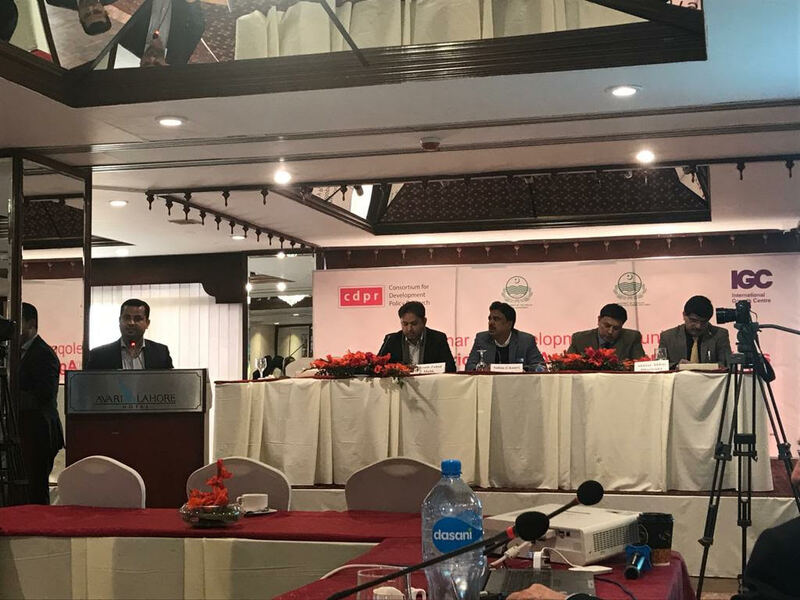 Dr. Waqar presented his research on ‘Innovation in the Pakistani Textile and Apparel Sectors: Key findings and Recommendations’. He reported that managerial innovation has the highest impact on a firm’s labor productivity followed by process innovation. However, introduction of new products resulted in productivity loss (disruption effect). He also showed that young innovative companies create more jobs and that innovation is conducive to employment creation. For detailed presentation, visit here. The event was well attended by the policy makers including the Minister of Finance, Punjab, high level bureaucrats, manufacturers and academics. The participants appreciated the role of Lahore School of Economics and its researchers in bridging the gap between academia, policy makers and industries.